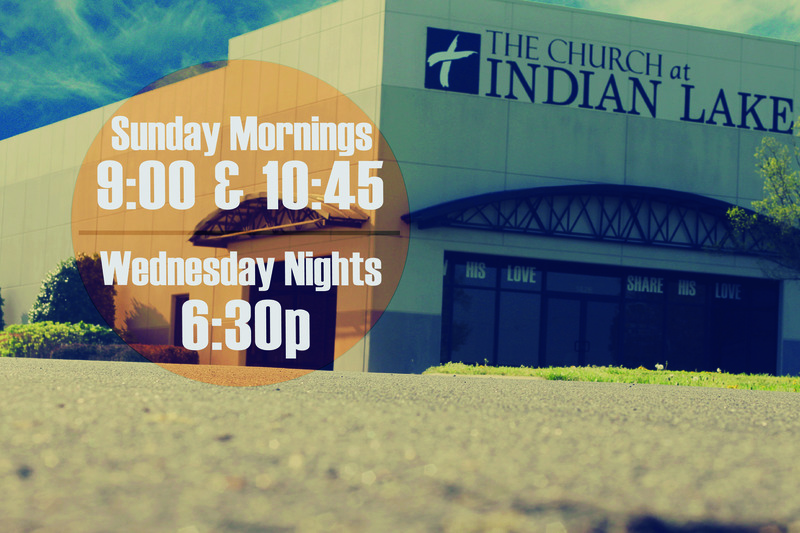 The Church at Indian Lake (CIL), a non-denominational church in Hendersonville, TN, exists to “Know His Love, Share His Love”. Aaron Allison is the Lead Pastor of CIL. As a community of believers, our desire is to follow Jesus ever more faithfully, growing in maturity and living lives that reflect the gospel in our neighborhoods, city, and the world. We hope you felt welcome as you worshiped with us, and that you leave refreshed. We are a three stream church, incorporating elements of liturgical, evangelical, and charismatic worship practices in our service. You’ll experience contemporary music, corporate prayers from throughout the history of the church, and teaching from scripture. If you would like more information about CIL or if there is any way we can be of assistance to you, please contact us at 615-826-6222 or info@thechurchatindianlake.com.